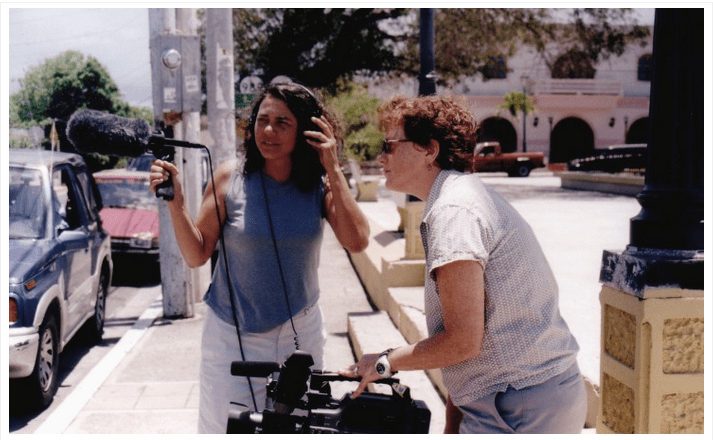 Mary Patierno and I worked on the documentary, “Vieques: Worth Every Bit of Struggle” through the late 1990s and early 2000s. Here we are capturing b-roll at the plaza. Mary’s a longtime, award-winning filmmaker. Visit her site at Reel Communication. Have a question? A comment? 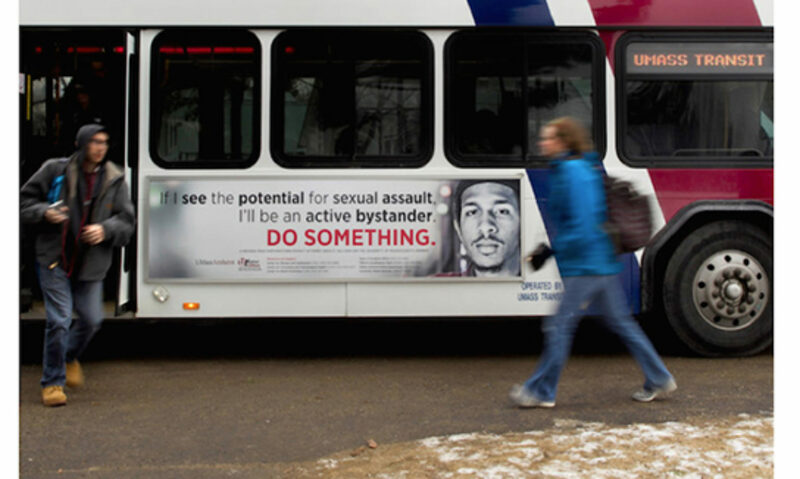 Want to share a news article or information?